Are you singing with me yet? 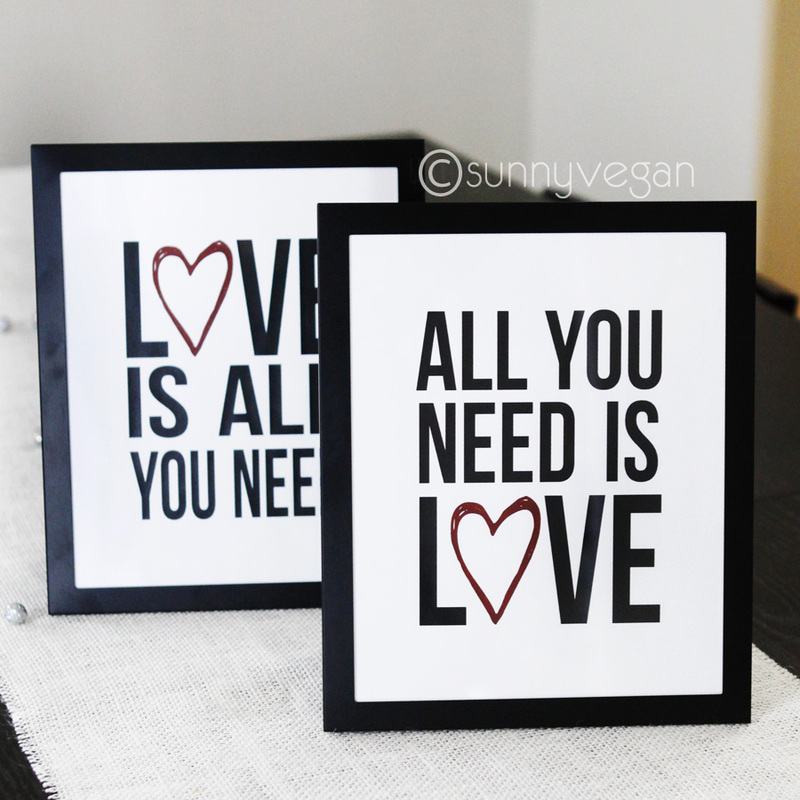 Ok, how about all you need is love and a free Valentines Day printable? 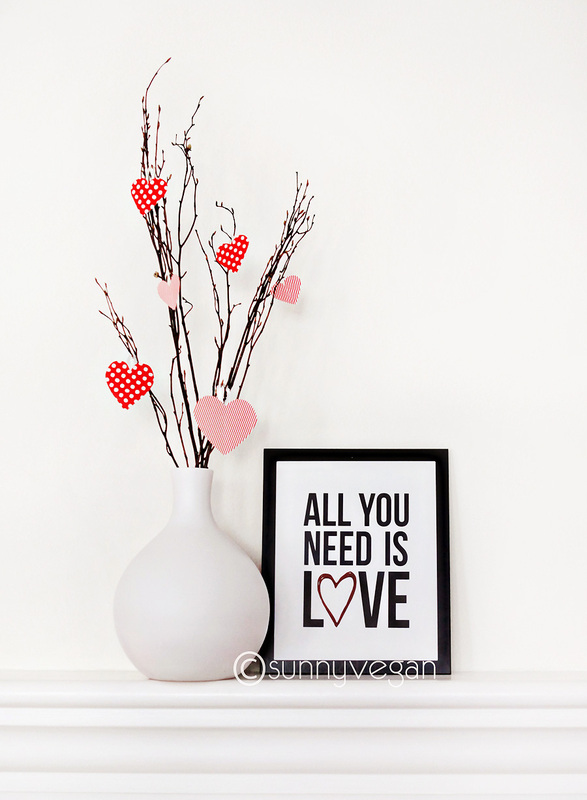 What kind of decorations do you like for Valentine’s Day? As for the vase, I have had it for years but the orange didn’t work with my decor anymore and it has been in a cabinet collecting dust. 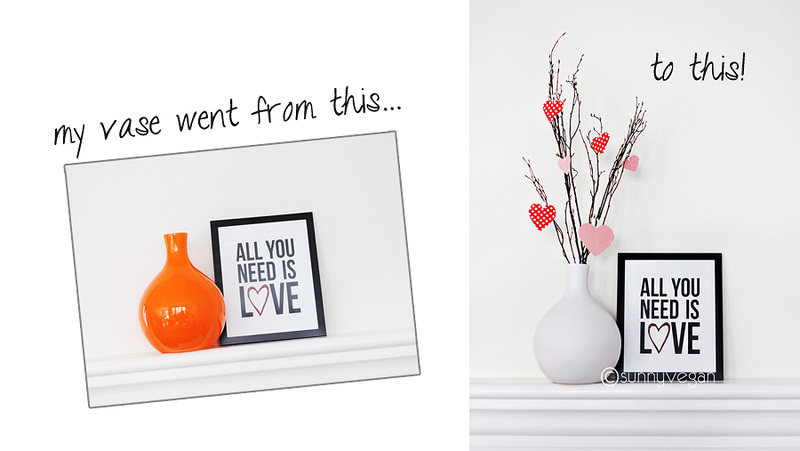 So, my trusty can of flat white spray paint was able to turn the vase into something I totally LOVE! Take a look around you place to see what things you could easily update with a coat of paint. 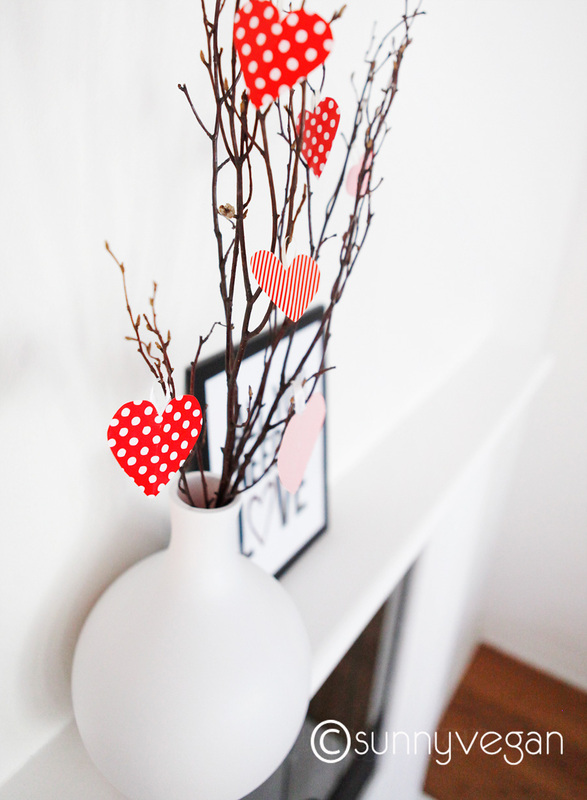 The branches were also just lying around, 2 sheets of printed paper turned into the hearts and I just used a glue gun to attach a small piece of leftover ribbon to hang them with.